Diamonds are a classic choice when it comes to jewellery. Particularly symbolic or statement pieces such as engagement or wedding rings. The hardest known material on earth, diamonds are perfect for jewellery that is worn everyday as it can withstand bumps and scratches and still look stunning. But as more and more people become aware of the ethics associated with mined diamonds, demand for zero conflict and sustainably sourced diamonds is steadily growing. Not to mention, the cost of mined diamonds can be quite intimidating. These factors, among many others, can mean that some customers are left with something other that what they pictured. But what if you could find a sustainably sourced, zero-conflict diamond for 40% less? 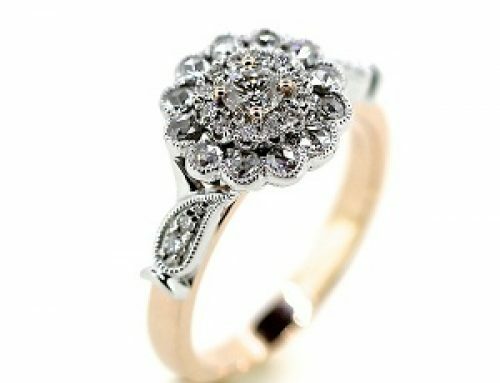 Lab Grown diamonds may be the answer you are searching for! Lab grown diamonds, also known as ‘Synthetic Diamonds’, ‘HPHT Diamonds’ or ‘CVD Diamonds’, are exactly what the name suggests. These beautiful gems are physically grown in a laboratory, under strictly controlled conditions and using sustainably sourced materials. This begs the question: How do you grow a diamond and how does it compare? To understand how a diamond is grown you first have to understand what it is. A diamond actually only a bunch of Carbon atoms that have been squashed together under immense pressure and heat, until all the atoms realline into the correct structure. Sometimes other atoms will get mixed into the Carbon which will affect the colour and clarity – this is how coloured or cloudy diamonds are made. Naturally this process occurs within Earth’s Mantle, close to the core of the planet. The process of creating a ‘man-made’ diamond is exactly the same… only it is within a laboratory and it takes 10-12 weeks, not millions of years. The resulting diamonds are identical in every way, down to the atoms. In reality, lab grown diamonds are actually ‘purer’ than mined diamonds as there is no possible way to contaminate a lab-grown diamonds with other substances. What Can You Do With Lab Grown Diamonds? The short answer is: Anything you want. Lab grown diamonds, look and behave in the exact same way as mined diamonds – Because they are the exact same. Any design or style that you would use a mined diamond for can be applied to a lab grown diamond. In fact, due to the low cost nature of lab grown diamonds, many people can afford a much larger diamond than originally intended. At Clayfield Jewellery, we have qualified diamond experts who can talk you through any requirements for custom pieces. Additionally, you can peruse our gallery to see the many possibilities when diamonds or other gems. How Do I Find Lab Grown Diamonds? If you have decided that lab grown diamonds are for you, there are a couple of ways to source your new gem. The simplest is to contact Clayfield Jewellery and arrange for our team to source a diamond that fits your requirements and budget. Our diamond experts will be able to demonstrate roughly what you will be able to buy for your budget. We can also help you decide what cut and carat size will be best for you. 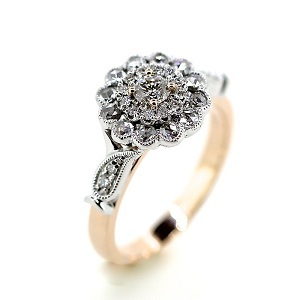 The second option is to source your diamond privately and then source a jeweller to create a beautiful custom ring. This option is significantly more labour intensive on the customer’s behalf. You will need to be able to compare the various qualities of different diamonds and negotiate price. Not to mention, finding a supplier that can provide you with lab grown diamonds, not mined ones. If you would like to let Clayfield Jewellers take the pressure off, then contact us today. 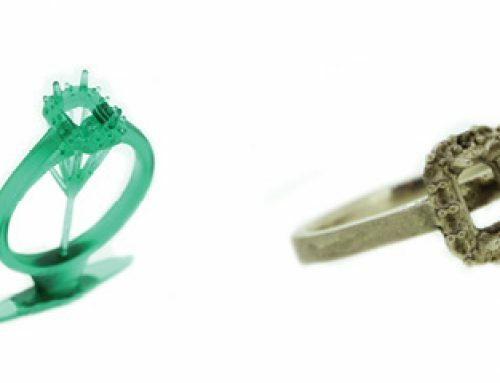 We can’t wait to help you create the perfect ring for your proposal, wedding, or special occasion!